From web, to mobile and tablets, we bring concepts to life with inspired design. Discover the benefits of a modern, mobile optimized, socially aware and content-rich website. 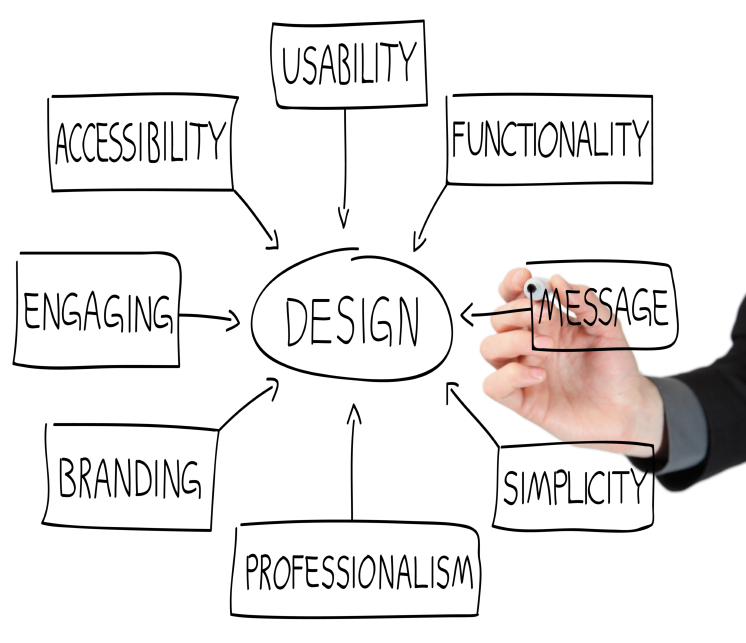 Our in-house design team recognizes the fact that usability, functionality and visualization are three of the most important factors when designing interfaces or web sites. Using this strategy, we work with you to ensure that your messaging and marketing goals are realized with the designs we create. Our process, which has been thoroughly developed and streamlined, focuses on gathering as much of your company’s information through our pre-development survey before the design is started. By adhering to this practice we’re able to develop a design concept that will meet both your expectations and your marketing goals. We offer the following services, customized to fit your company’s needs and budget: • Custom web site design • Custom interface design • Website packages • Customized template designs View our portfolio to see examples of our work. 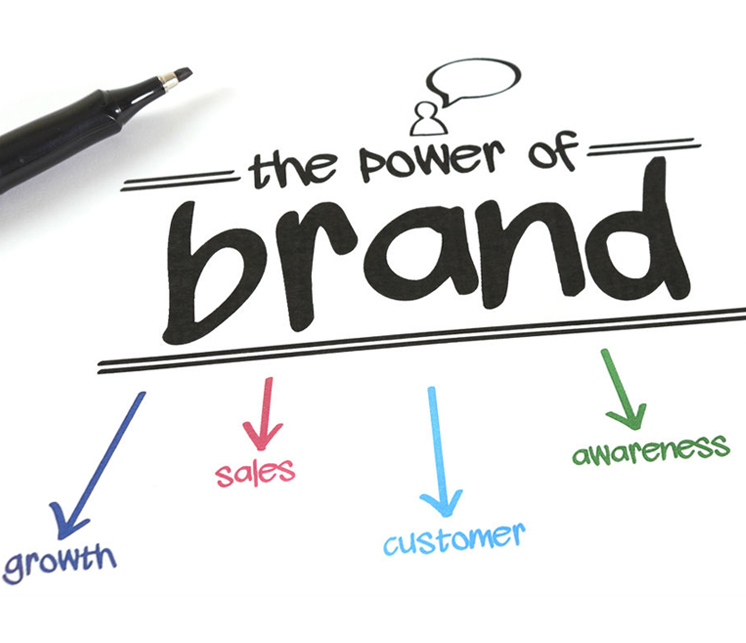 Branding is not only about getting your target market to select you over the competition, but about getting your prospects to see you as the sole provider of a solution to their problem or need. Your logo and content are the most important part of your website. To succeed in branding, you must understand the needs and wants of your customers and prospects. We will research your market, competition to create logo design options and web content development services such as site map development, content planning, writing, editing and keyword analysis. If you’re reading this, it’s likely you’re feeling one of the following: Your website’s design doesn’t reflect your current mission or brand, your site’s design feels stale or outdated, managing content and updates is a nightmare, the content is lacking, too heavy, unfocused, and/or off-brand or your site isn’t keeping up with the ever-shrinking devices of your audience. We’re a full-service web design and digital marketing agency with top-tier talent and proven capabilities to successfully take a website project from start to finish. Performance is everything. Everything from website load times to how easily your team can navigate your Content Management System. 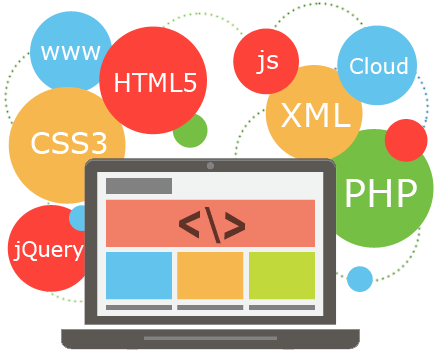 Our in-house web developers are experts at building quick and functional websites. Digital marketing isn’t one-size-fits-all, and the barrier to entry can be overwhelming. Chances are you’re scratching your head asking yourself: Where do I start? We approach your needs with strategy, creativity, and technology to keep your audience engaged. Through meaningful and measurable campaigns, you can build relationships with your customers. 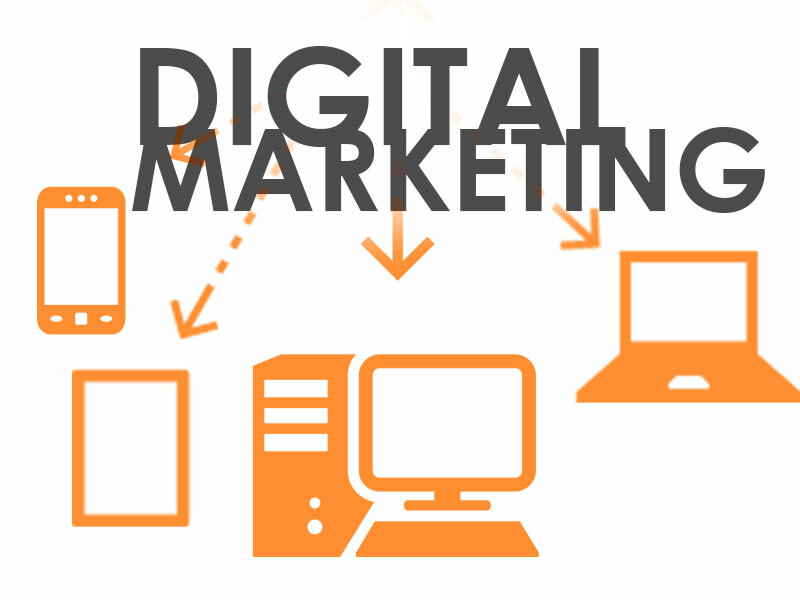 Digital Marketing is a field that's constantly evolving. With each new social platform, mobile device or website redesign, a brand's strategy for reaching new audiences while engaging current ones changes. Digital Marketing can be used to obtain website traffic or attract online attention through social media websites like Facebook, Twitter and LinkedIn. It allows company’s to distribute content to targeted users with the aim of converting the traffic into a required action such as sales, leads or clicks. Social media undoubtedly plays a decisive role in digital marketing and every online business should know how to make use of the social media marketing to obtain the best results. We have a long history as leaders in search optimization, helping brands be discovered wherever clients are searching. We are a leading firm based in Reston, Virginia partnering with our clients as a seamless extension to their marketing efforts. Implementing design and digital strategies supported by analytics, our approach is to focus on 3 key elements: web design and development, digital marketing and branding. Our portfolio includes healthcare, construction, technology, vacation resorts, and more; working with start-ups providing a complete brand package as well as established businesses looking for a refresh. Our creative process uses both sides of the brain. The free thinking right brain controls our ideas, inspiration, and most of the production process, while our analytical left brain is in charge of evaluating, reworking, and sharing. We will start by listening to your marketing goals and understanding your strengths and weaknesses. This will help us to create ideas and designs to achieve your goals. Next, we produce a series of design concepts. These options are presented through an interim review at which point you can guide the direction in which will continue. At this point you have chosen a design that will uniquely benefit your target audience. Now it’s time to create a launch plan. Our launch checklist will ensure all bases are covered for a smooth launch. The Right Solution For The Right Industry. Every Time.